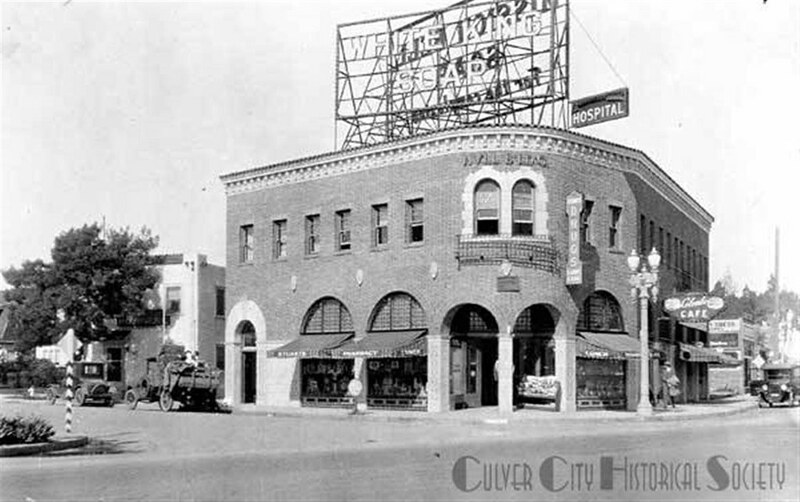 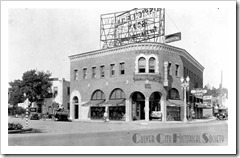 This structure, built by Dr. Foster Hull served as the first hospital in Culver City; Hull lost the property during the Depression in the 1930s but the Freeman family purchased the building and it is still a family-owned property. 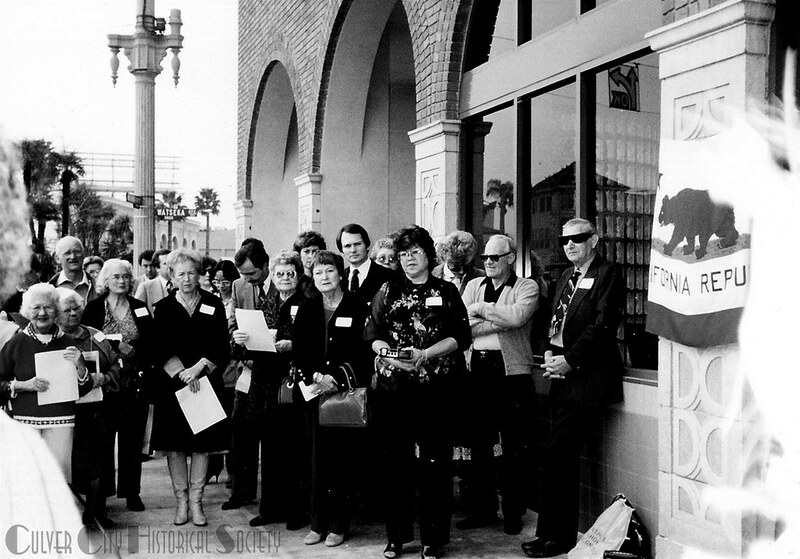 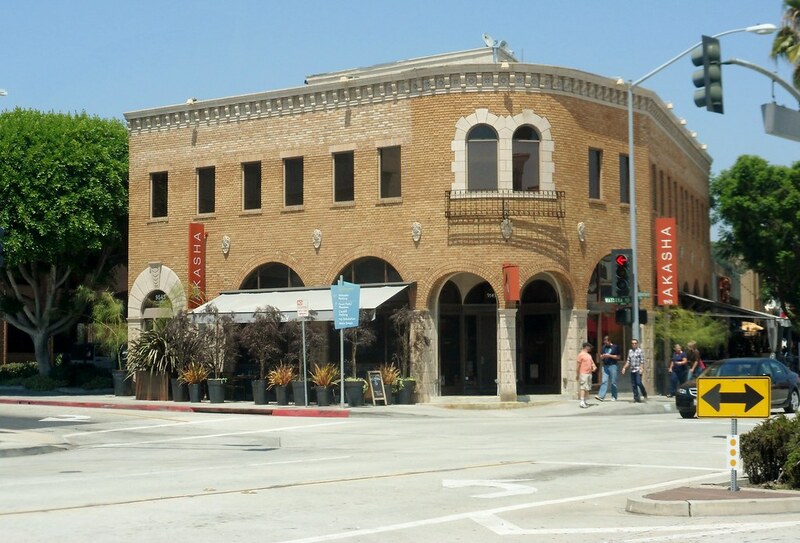 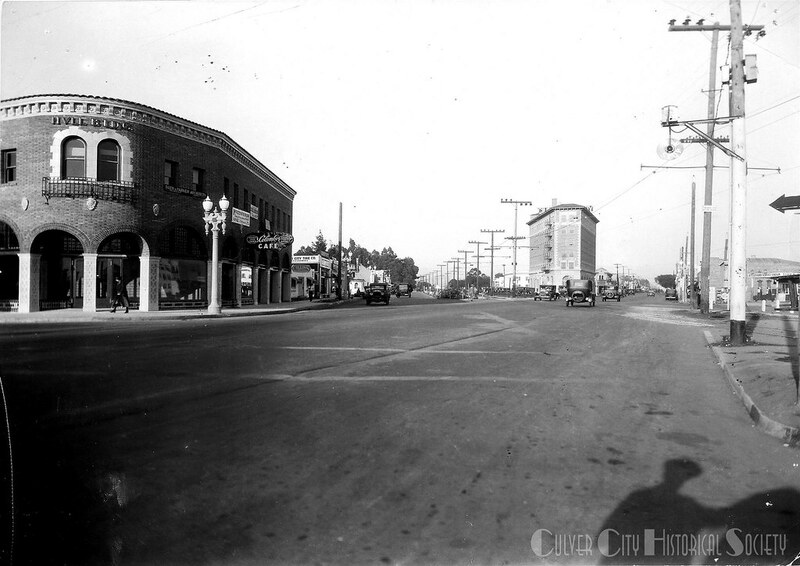 It housed Freeman Furniture, Sunset Drug, the Bank of Orange County, Riccardo’s Restaurant, Bella Pasta and San Gennaro Italian restaurants and it is currently Akasha Restaurant. 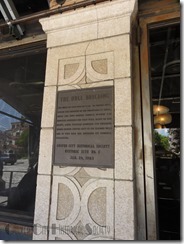 This structure earned city Landmark status. 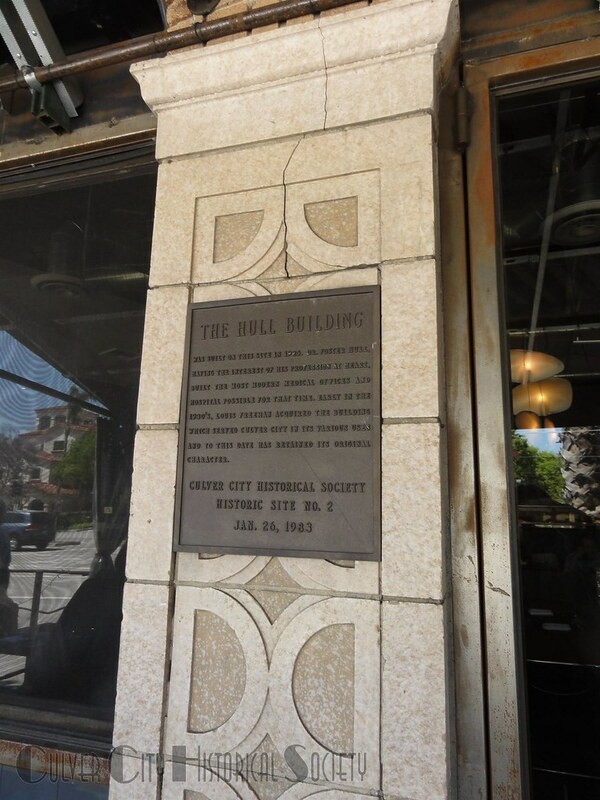 The historic structure, like many in The Heart of Screenland, was memorialized in movies, including as ‘Flynn’s Arcade’ in “Tron” (1982).